We require advance reservations, and will take VISA, MasterCard, American Express, and Discover credit cards at the time of reservation. This reservation ensures your seat on the shuttle. Cancellations made less than 24 in advance of time of travel are non-refundable. 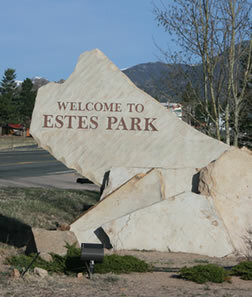 Cancellations can be made by phone (970) 586-5151, or by email (estesparkshuttle@aol.com). There will be a $5.00 cancellation fee for refunds. We will no longer be issuing credits for future travel, but will continue to honor those already issued.